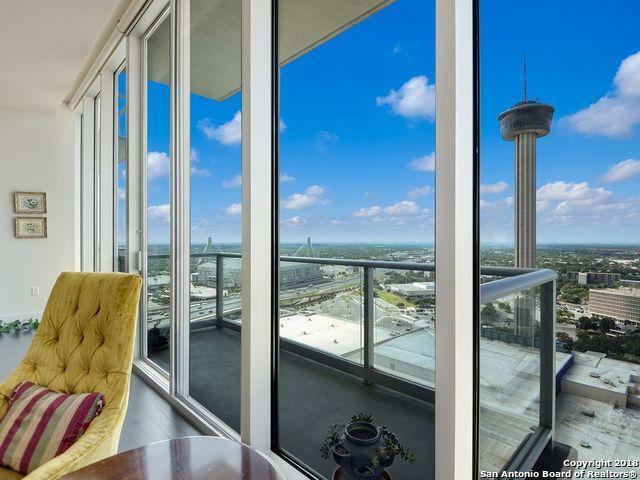 Rare opportunity to acquire 2/2 on top floor at Alteza facing iconic Tower of Americas. Come experience unparalleled luxury, breathtaking views & unsurpassed level of service. 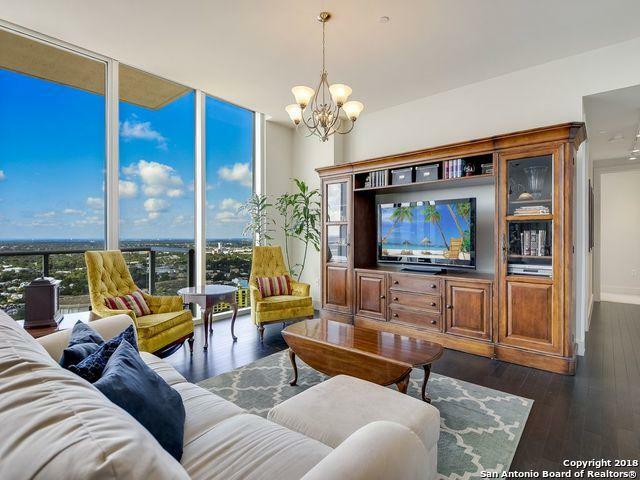 Soaring high ceilings extend to private balcony w/broad sweeping views of San Antonio. Enjoy signature amenities like in-room-dining, housekeeping, laundry & concierge service. Hardwood floors, granite countertops, SS Bosch & SubZero. 2 Garage Spaces. Storage. 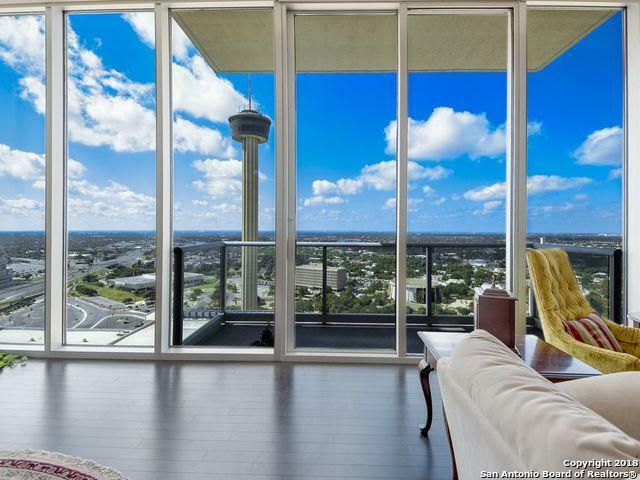 Private rooftop pool w/hot tub & deck offer panoramic views of San Antonio. 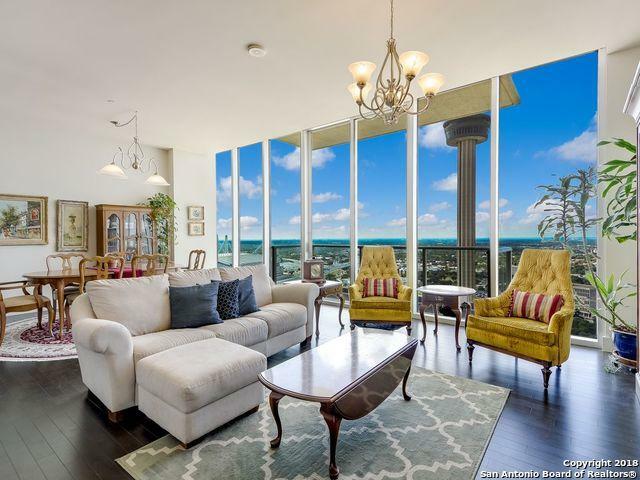 Listing provided courtesy of Sergey Litvinov of Kuper Sotheby's Int'l Realty.